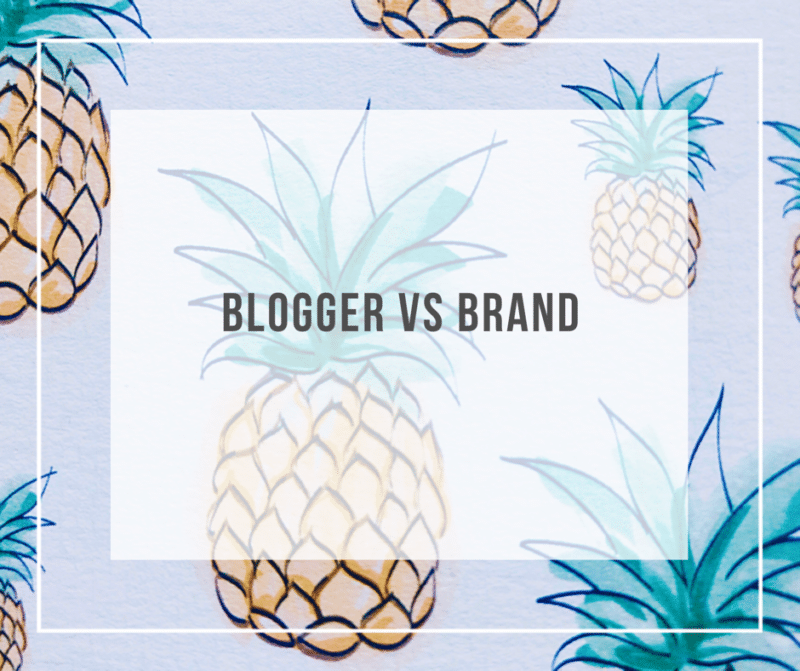 The battle between bloggers, brands and PR companies is one I can’t see going away any time soon. Some bloggers give the rest a bad rep, some PR’s can be completely clueless (no I won’t waste hours of my time, creativity and social media profiles to promote your client for £25 or ‘exposure’!) , and some brands are clearly only working with bloggers because they think they should, rather than having any idea why. Being one myself, I will always fight the corner for bloggers, however over the past six months I’ve really had my eyes open to the other side, and discovered just how infuriating badly written pitches can be. I’ve received a huge influx in blogger pitches at work, and honestly if I could I’d put 90% of them straight in the bin. As difficult as it can be as a blogger to not reply with sarcastic comments to ignorant PR professionals, it can be ten times worse resisting the urge to reply to bloggers to ask them if they have any idea at all what they’re doing. I find myself torn between blogger brain and brand brain. For some who have obviously tried, I respond with some hints for what other information I need, and why, in the hope that they click on and come back with all the information in one place. Then there’s the ones who think having 50 thousand instagram followers is enough to get them whatever they want, they’re the worst from a brand perspective. And then there are some who really don’t have any clue and give us all a bad name, those ones frustrate me no end from a blogger perspective. I’ve sent a cold pitch twice in my life, and on one occasion I was offered a lot more than what I pitched for, and the other I was given what I asked for. 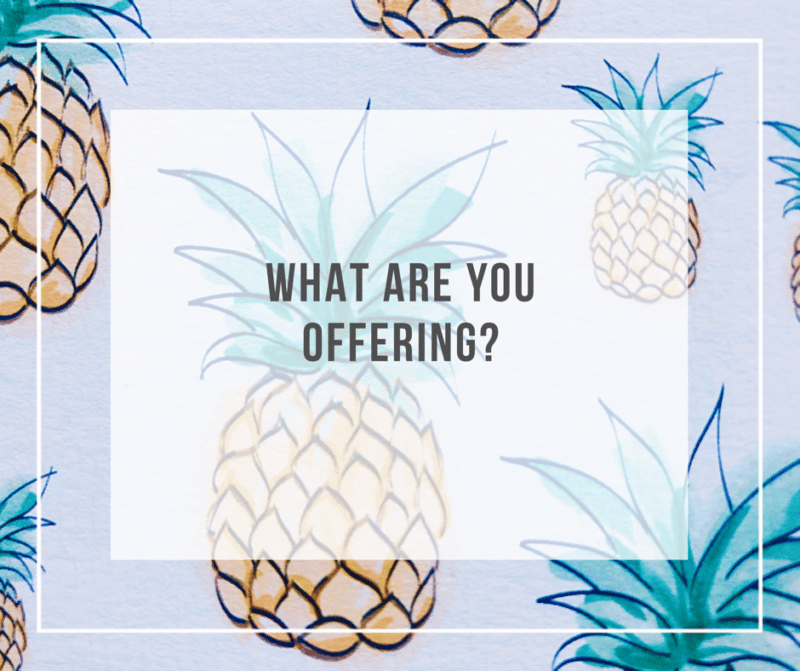 I’m a hobby blogger, so there is definitely less pressure on me to go looking for opportunities for work, and I find the whole pitching process so time consuming it puts me off. I imagine if it was my full time source of income I’d be doing it a lot more. However my day job is something I do full time, and I believe I know what I’m doing there an awful lot more. I’m ten times more confident approving or rejecting blogger pitches in that situation, than I am as a blogger at writing them. I know exactly what I’m looking for, exactly what is right for the brand, and exactly the type of collaboration that would be mutually beneficial. In my humble opinion, a good pitch would take a fair few hours to put together, a quick few lines in an email just isn’t going to cut it. By the time you’ve fully researched a brand, even one you think you know well, and before you’ve even attempted to align your blogger vision with what you believe is theirs, you could have passed at least two hours easily. 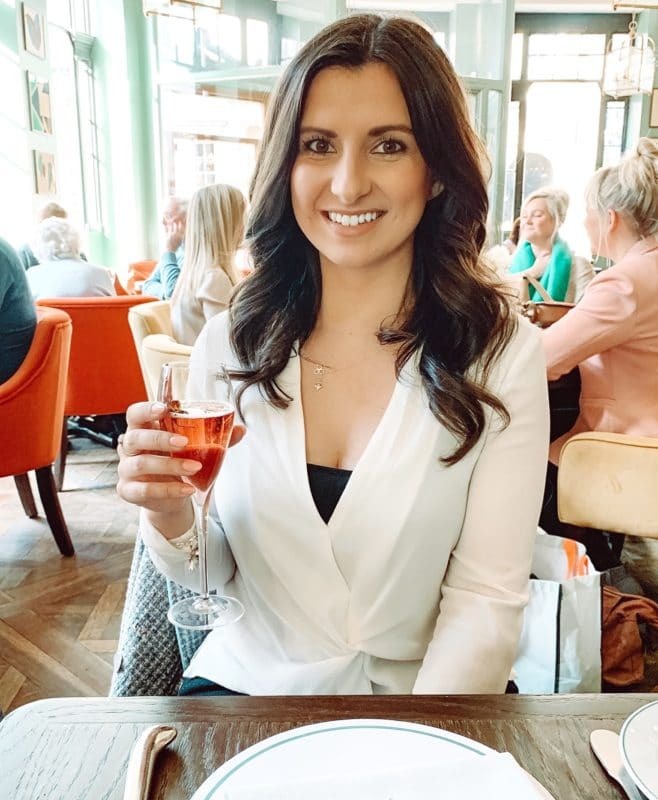 With all of this in mind, including my recent frustrations I’ve put together this checklist of what I look for and hope to see when blogger pitches land in my inbox…. Go out of your way to try and find an actual human name and email rather than just ‘Dear sirs/to whom it may concern’. Go for someone in the PR, marketing, or social media department if you can. Even if it’s the wrong one initially, as influencer marketing can sit under a number of areas, when the email reaches the right person at least it shows you’ve made some sort of effort. Your pitch is likely to be read by more than one person anyway. Some brands have agencies, PR agencies and what one person looks for could be different to others. Introduce yourself, your blog with a link to it, and give a brief summary. You won’t believe how many come through without even a link. At this point, so many people launch straight into why brands are the perfect fit for THEM. I’ve seen reasons as ridiculous as ‘you’re on my doorstep’. So? If I lived next to Chanel do you think they’d work with me because I’m next door? I very much doubt it. Instead, talk about the brand. Having researched every social media profile you can find, the company blog, and the website for current offers, promotions and homepage features, you should have a good understanding of their current business focus. Discuss your findings and then explain why you believe you’re a good fit for a collaboration – your target audience, your content style, your engagement on a particular platform. Give examples, or refer to them in your media kit. Don’t be afraid to make suggestions on how you could add to the content they are already producing, just be tactful how you portray this. If you have a previous relationship with the brand, build on it. Ask for information on their current activity, and if there is anything coming up that would be a good fit based on your past working relationship. Remember that any brand who works with bloggers and knows what they are doing, is going to want to know about your audience. Beautiful content creation is of course a big factor, but brands primarily work with bloggers to reach new, bigger, wider, different audiences. Make sure your audience is relevant, and then give ALL THE INFO you can on this, or direct them to exactly where they can find this in your attached media kit. Audience info to include – locations, gender, age, interests. You may have the most engaged, wonderful audience in the world, but if you’re pitching to a brand that is irrelevant to that audience then what is the point? 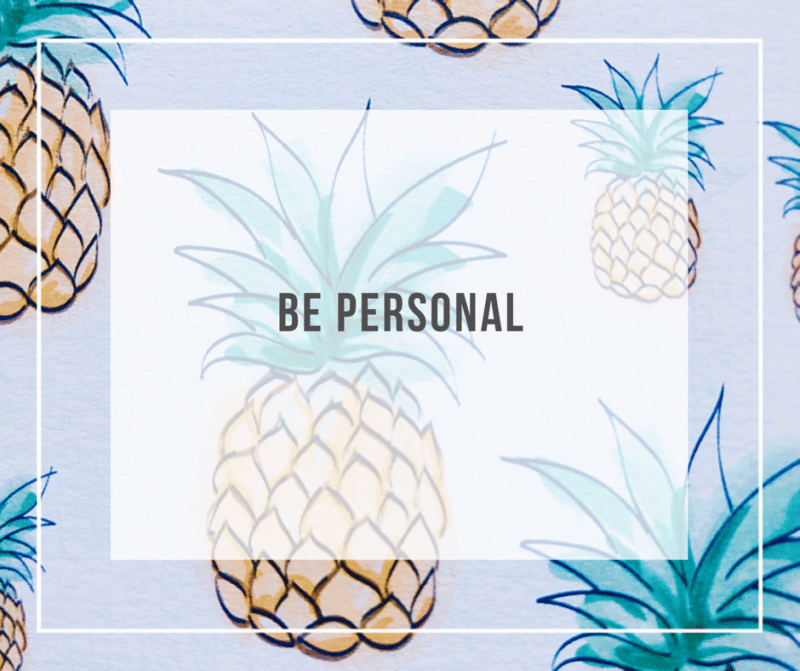 Be very specific on what you intend to produce for the brand, and why. Consider the value of whatever it is you are pitching for, and don’t oversell or undersell yourself as both are off putting. Know your worth and don’t be shy in stating why. See if you can find previous blogger collaborations with a brand to get an understanding of what the brand may want. Do they do social media takeovers? Do they prefer guest blogs? Do they favour a certain social media network? Give examples with links to posts where you have done this previously, these are SO beneficial. Attach a media kit that covers all the other information a brand will need to know. Use the email itself to highlight specific and tailored information, but use your media kit to detail the basics. One of the best pitches I’ve ever seen also included a wrap up report from a previous collaboration. It fully supported everything she was pitching for, everything she was promising, and it was very clear she knew her audience inside out. Pitches like this just don’t happen very often, and when they do they’re amazing! 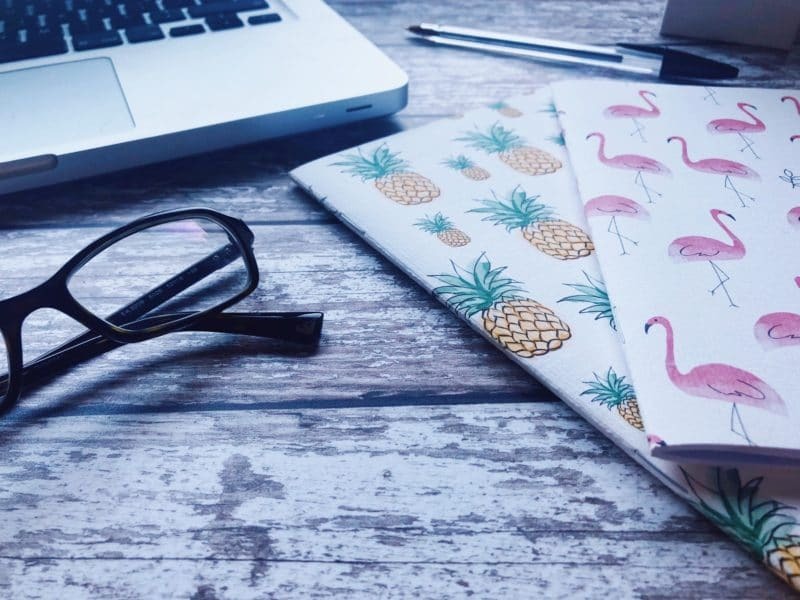 Brands are constantly changing the ways and the reasons they work with bloggers. A blogger with a low DA shouldn’t be discounted if the strengths are in other areas. This is why it is absolutely key to highlight your strengths and not worry so much on areas that may not be as strong. High follower numbers are not the be all and end all. Remember that a brand will have a full years marketing strategy, budget, campaign plan and vision already planned out months in advance. What you believe may be relevant to them now may not necessarily be the direction that they are heading in a few months later, so be open to suggestions or direction too. I can’t tell you how many times I’ve seen bloggers say brands are ‘missing a trick’. Well, they probably aren’t, it’s probably just not a worthwhile focus area for business reasons. Brands know their audience as well as you know yours. The same with the budgets argument. So many bloggers think ‘big brand big budget’. If there’s one thing I can’t stand it’s PR’s trying to pay you next to nothing, when they know fine well you’re worth more, it’s insulting. But likewise, brand budgets aren’t endless. If fifty bloggers pitch for the same thing, not everyone is going to get it. You have to convince whoever gets your pitch that you’re offering something others aren’t, or something they just can’t refuse. So to summarise, in my opinion a good pitch should highlight the mutual benefits for blogger and brand, have considered brand style and current, relevant content for a mutual target audience, be confident in what it is offering and its value, include a media kit with all the information a brand may need, and be open to discussing future or different opportunities as a relationship develops. This is really helpful, thanks so much. I’m just starting out on my pitching journey and this has definitely helped clarify how I’m going to do it…and what I’ve done wrong thus far! Thank you! This really has helped. Such good advice Steph, have you written one with advice for businesses who contact bloggers too? I guess there are common mistakes and frustrations from both sides. 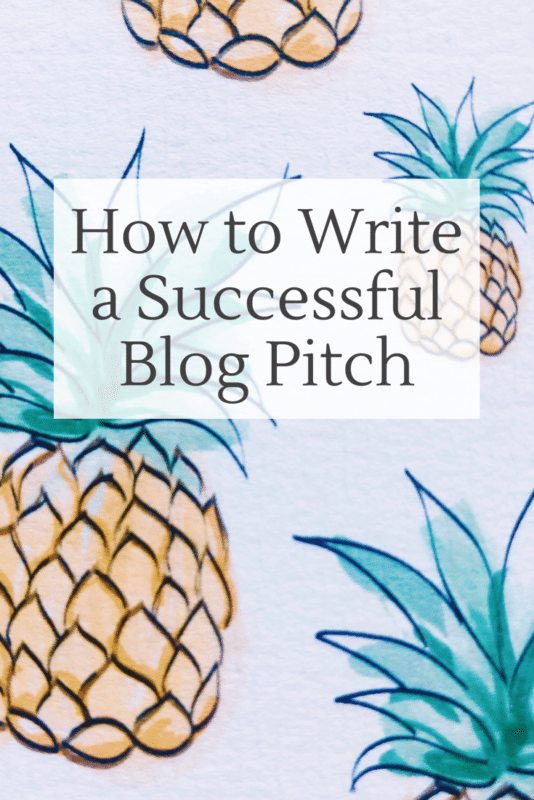 PS – Imagine sending a pitch without a link to your blog… erm, what? I really needed a post like this. I never feel confident with my pitches and deffo need to make a few new changes thank you so much!